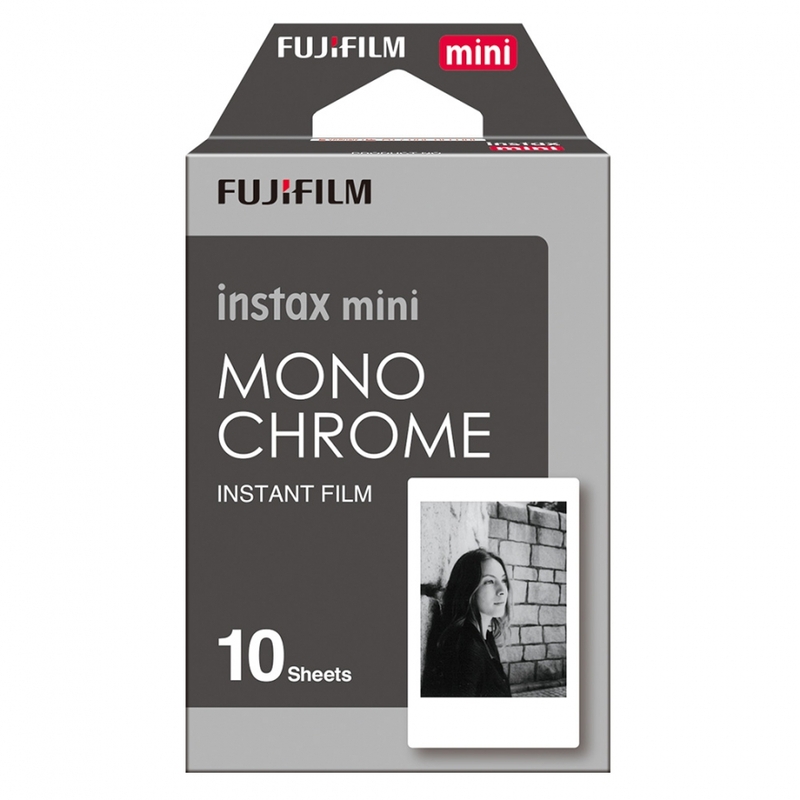 This Fujifilm Instax Mini Monochrome Film package includes a 10 exposure cartridge. 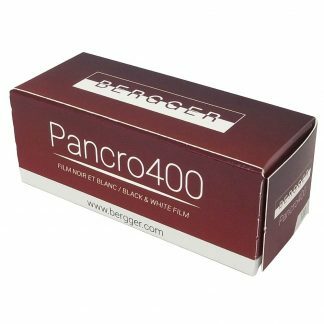 This white border Fujifilm Instax Mini Monochrome Film is black and white film compatible with all Fujifilm Instax Mini cameras, Share Printers and Lomo instant cameras. 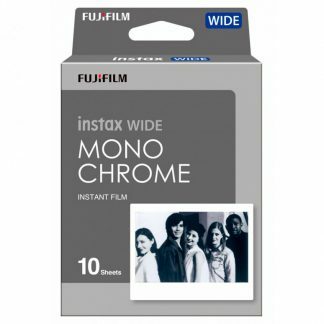 Fujifilm Instax Mini Monochrome Film delivers pure black and white prints. 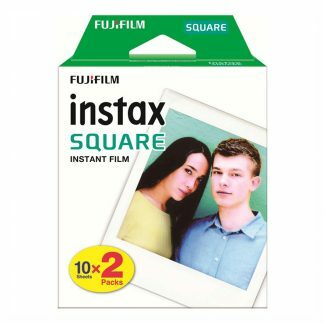 Fujifilm responded to the high demand of a black and white version of their immensely popular Instax Mini films. 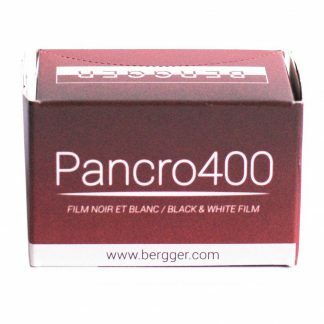 The monochrome film enables mini shooters to expand the artistic potential of their photographic expression while adding a further dimension of fun to using instax cameras and films. 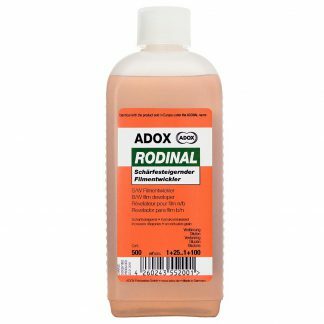 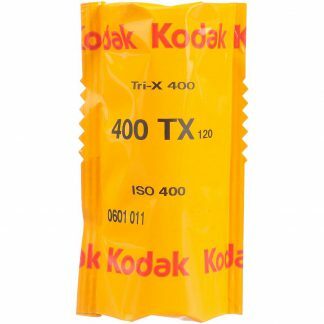 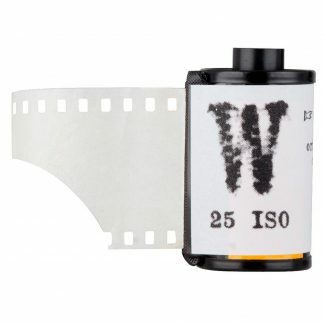 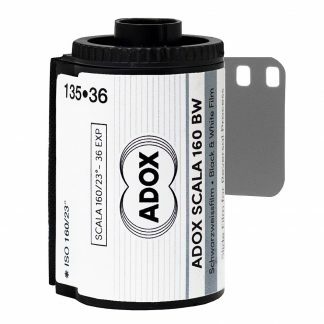 This package contains a 10 exposure film cartridge for 10 pictures with an image size of 6.2cm X 4.6cm. I love instant B&W photography and Fuji Instax rules!